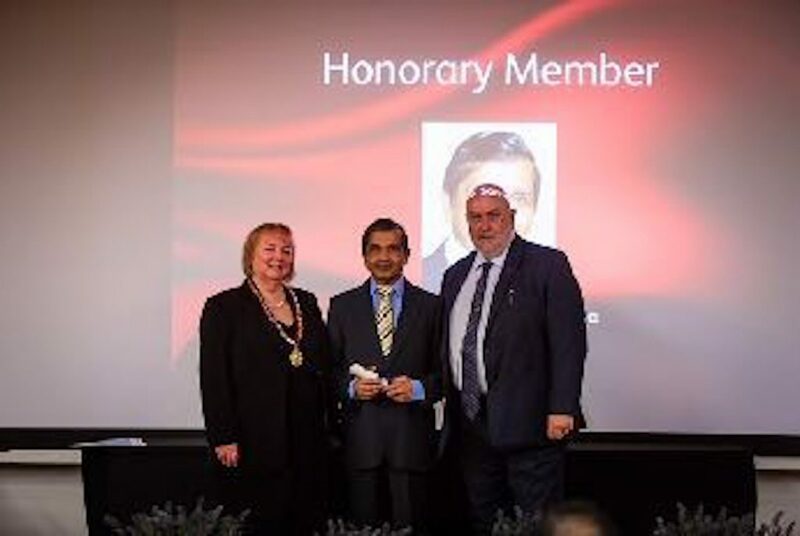 Professor DYD Samarawickrema, Emeritus Professor of Conservative Dentistry at Queen Mary Hospital, London and the president elect of the Commonwealth Dental Association was the recipient of honorary life membership with the British Dental Association at its AGM held recently. 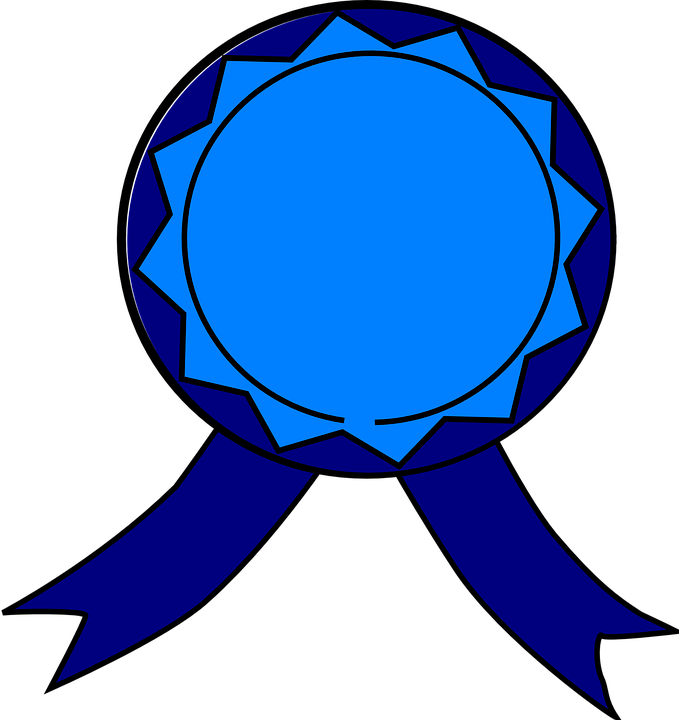 Life membership is a rare accolade awarded in recognition of outstanding national & international contribution to the field of dentistry. Prof Samarawickrema received the honours in a packed auditorium attended by his peers & several dignitaries. This is one of many ‘feathers in the cap’ of DYD as he is popularly known among friends & colleagues. Last year he received an award from the CDA in appreciation for his longstanding services. Prof Samarawickrema received the DDU Educational Award for the best dental teacher in the UK & Ireland in 2008. In 2012 he was felicitated by Queen Mary University , London with the award of the Geoffrey Slack Medal for outstanding services to Dental Education! An alumnus of the University of Ceylon at Peradeniya and Mahinda College, Galle, Professor Samarawickrama is married to Padma, a retired General Mdical Practitioner and a former lecturer in Pharmacology at the Medical Faculty, Peradeniya. The picture shows Professor Samarawickrama with Dr. Susie Sanderson, the President, BDA and Dr. Mick Armstrong, Chair, Principal Executive Committee, after receiving the Award.